« Verizon Communications buys Yahoo Inc. 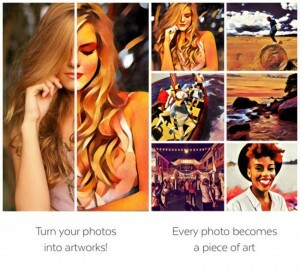 The Android app has all the same features as the iOS version, including over 30 filters and support for either taking a new photo or choosing existing ones from your gallery. But like any other new app it has it own challenges. Like Instagram it does not apply filter to the whole photo and it wont work offline. 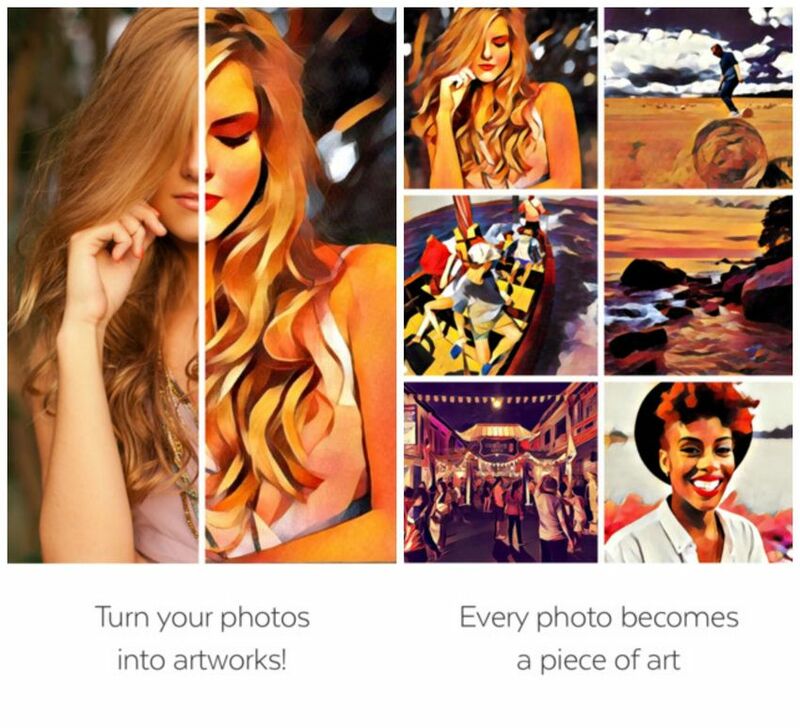 Prisma doesn’t process your photos on your phone itself, but instead uploads them to its servers and rebuilds your photos by combining them with the style of another image, typically a classical artist’s signature look by applying artificial intelligence to them in the cloud. The results are then sent back down to your phone to share. I got my download and will try to Prisma my photo when the servers are fairly fast. Let me know your Prisma experiences.